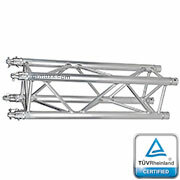 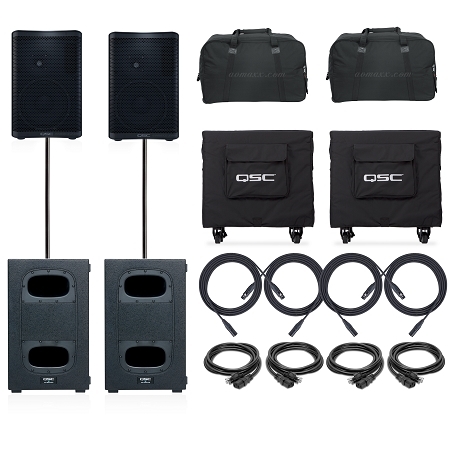 Permanent Install 4,000-watt Compact Powered PA Speaker System with, Wall Brackets that Pivet and Cables! 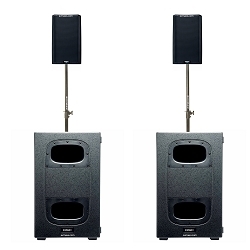 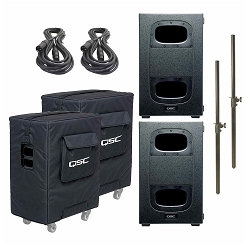 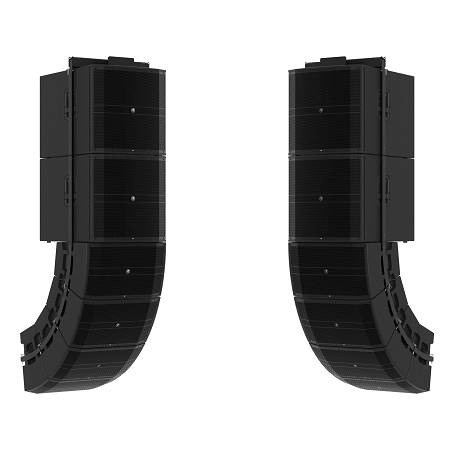 Complete DRM Line Array System, with 2,000-watt Active Subwoofers, Active Array Speaker with 12" High-excursion, Package Deal! 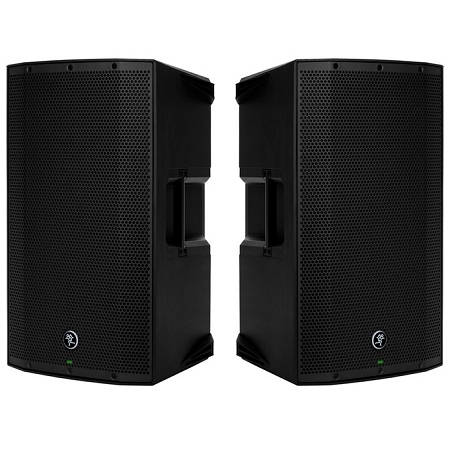 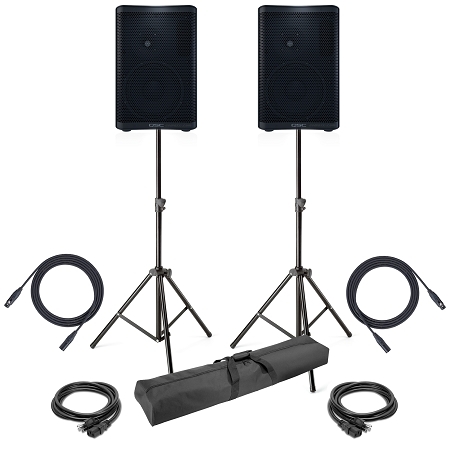 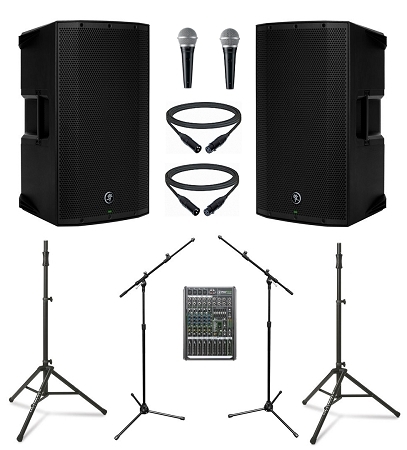 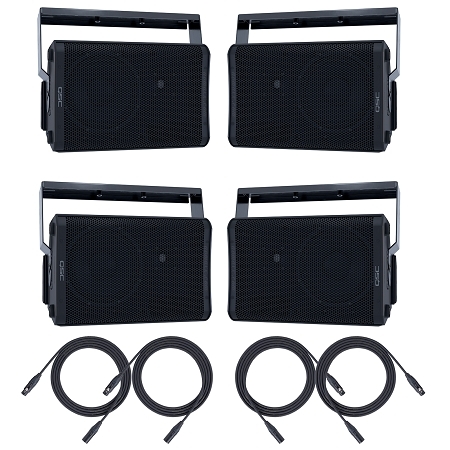 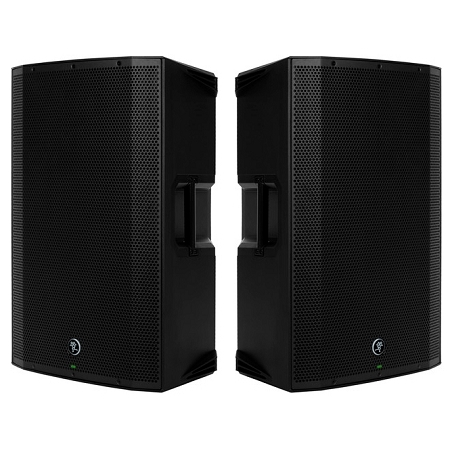 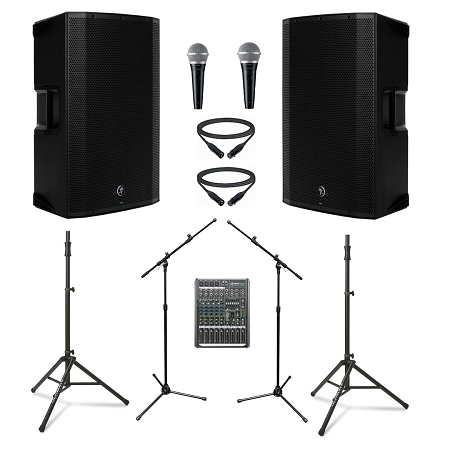 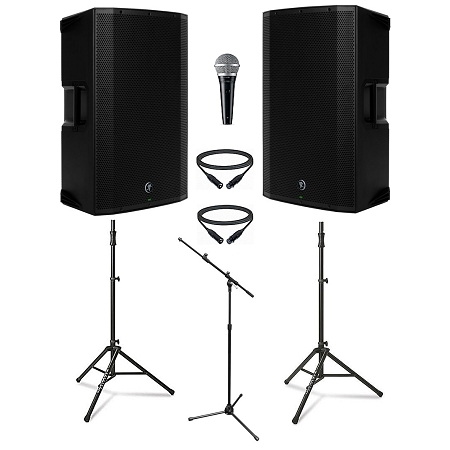 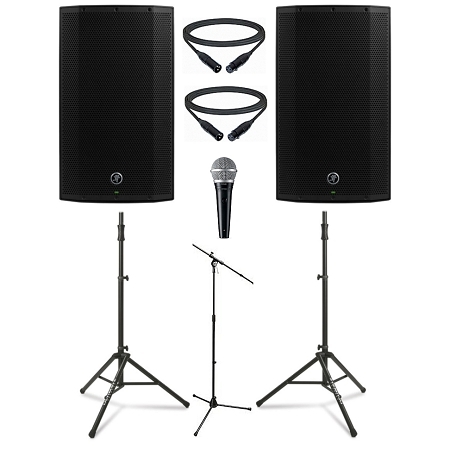 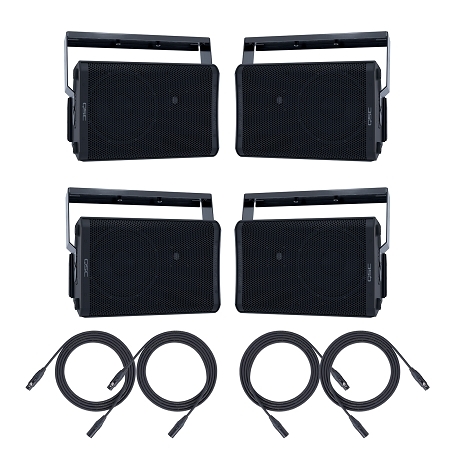 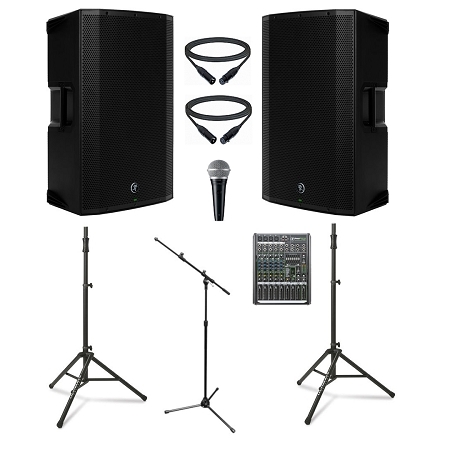 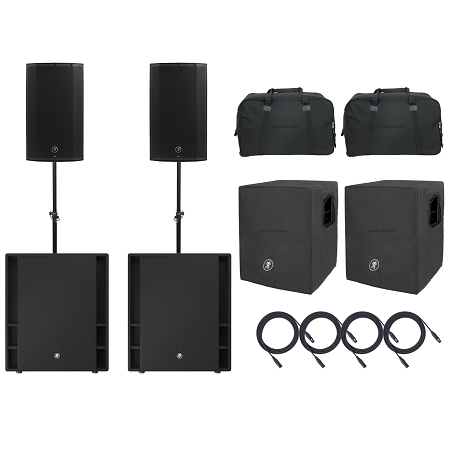 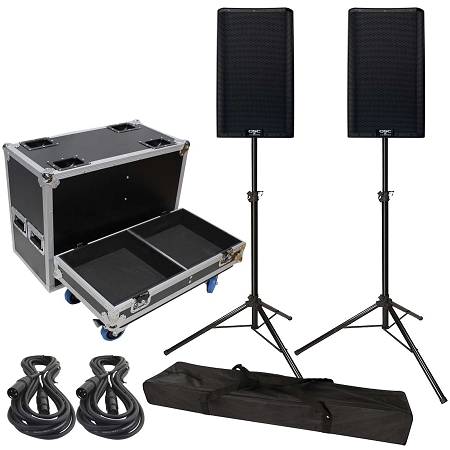 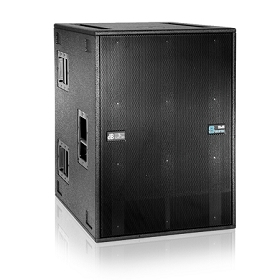 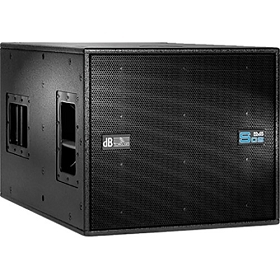 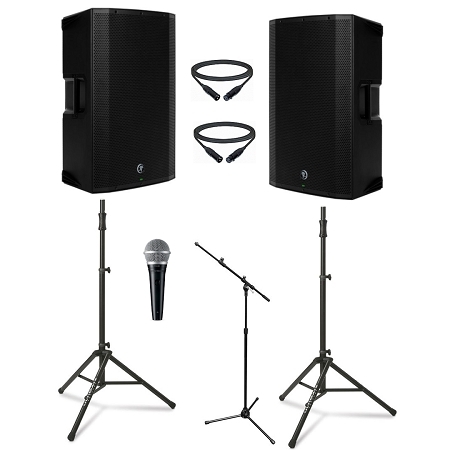 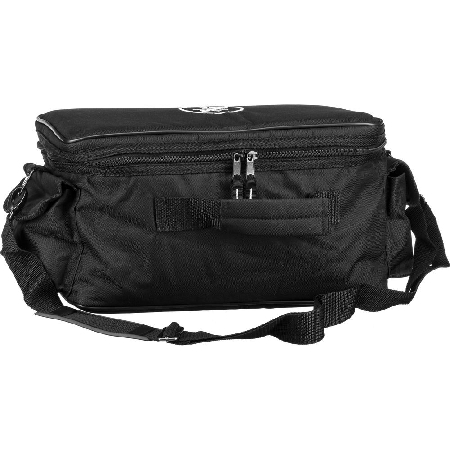 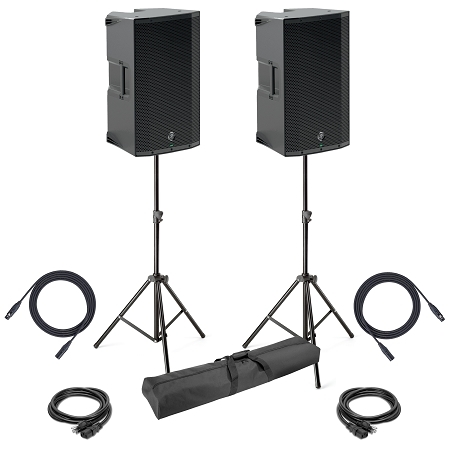 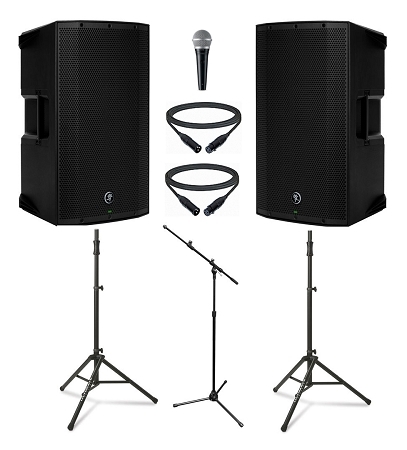 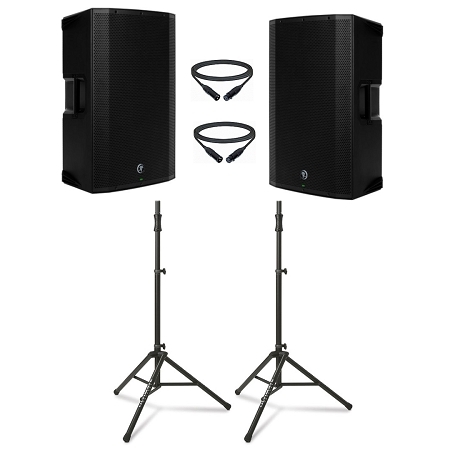 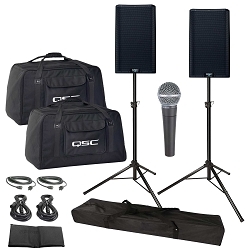 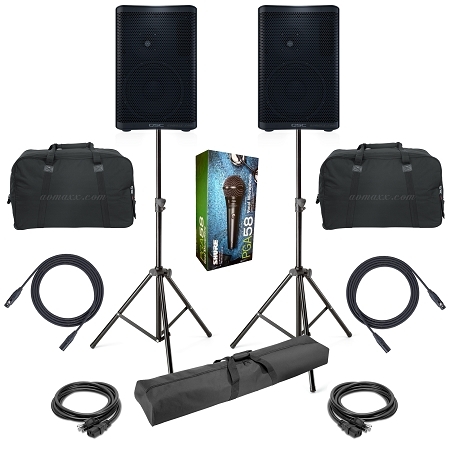 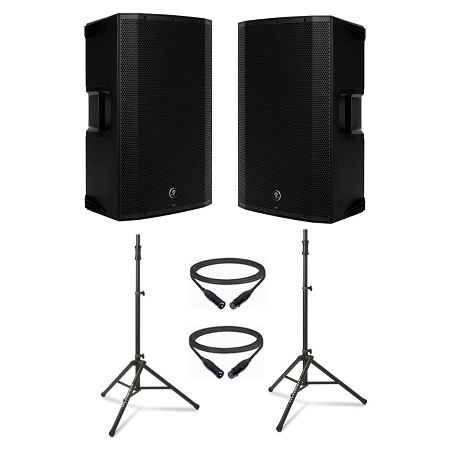 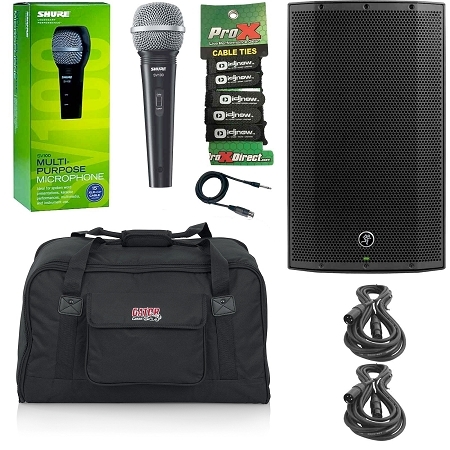 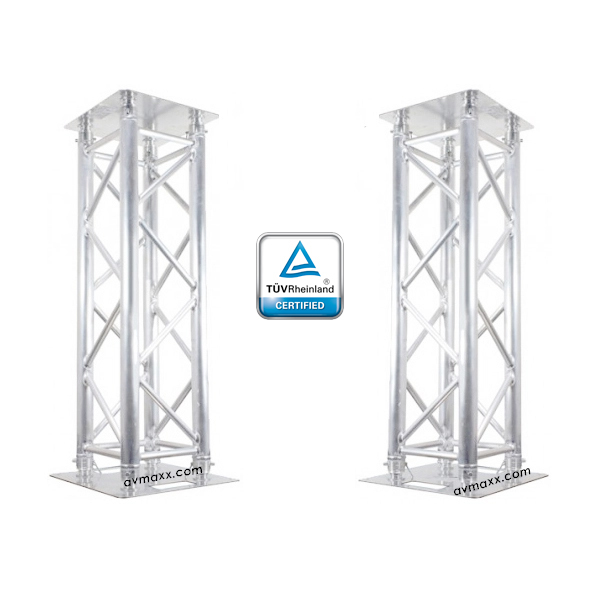 Shop DJ Speaker Packages from the Leading Powered Speaker Shop! 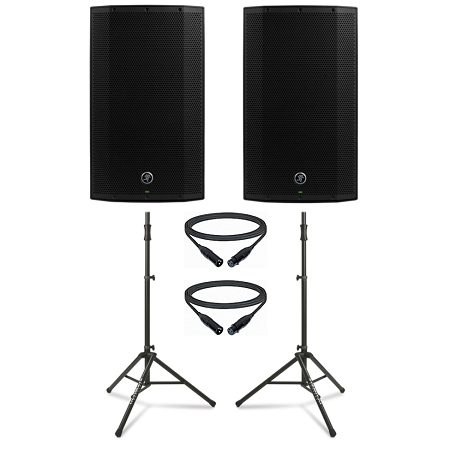 Save up to 30% with our Active Speaker Sale: Best Dj Speaker JBL, QSC, EV, Bose, D.A.S Audio, Behringer. 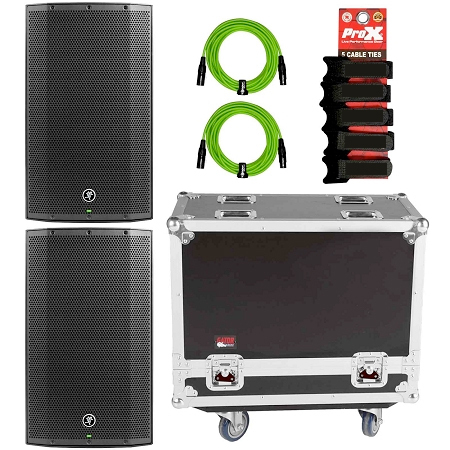 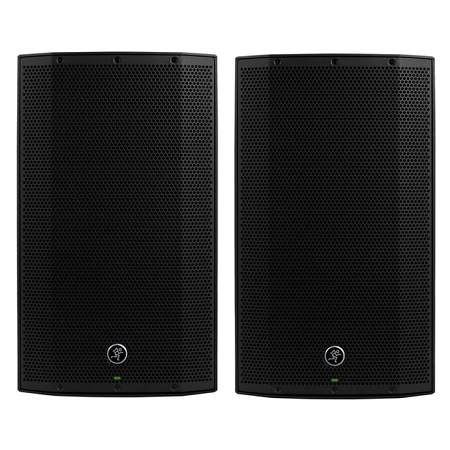 AVMAxx is the best place to buy Powered Pa speakers. 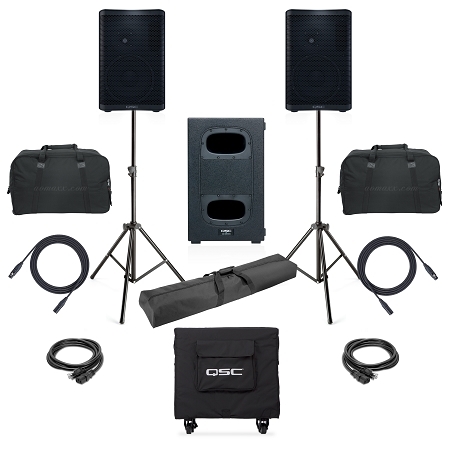 Largest Sound Room in Chicago ready to Demo our selection DJ Speaker Packages Our Packages are personalized by experts in DJ Sound to assure quality and durability! 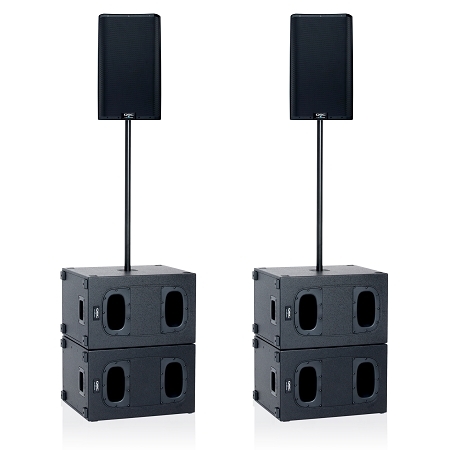 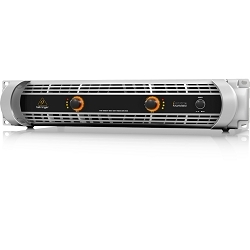 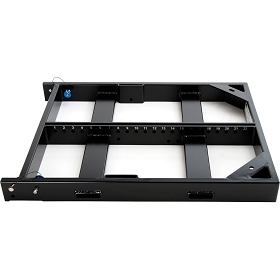 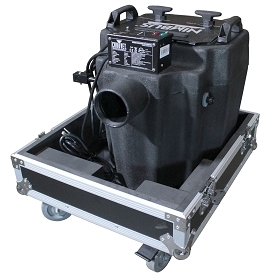 When shopping of for a Powered Speaker you must make sure it meets your Needs, from Power to portability. 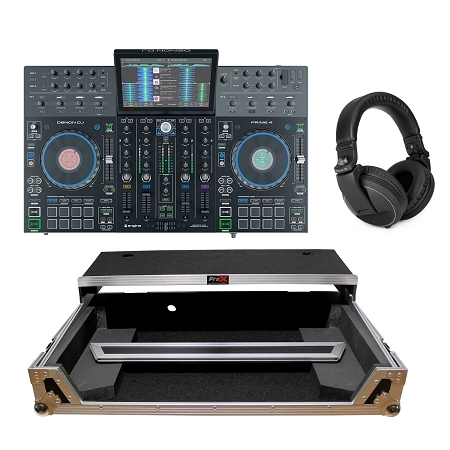 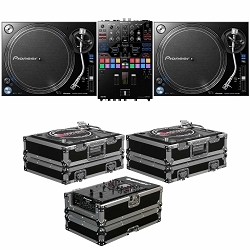 Our staff is here to help you with the purchase of all of your DJ Equipments. 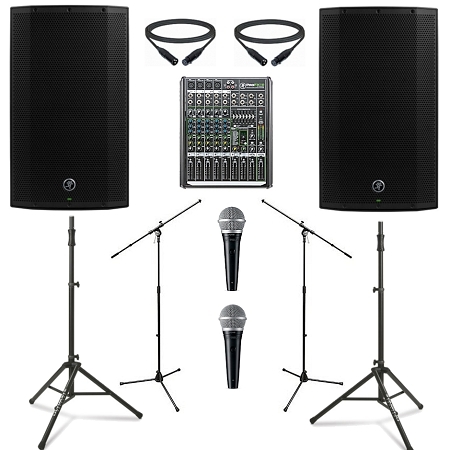 Visit our Mega DJ Showroom or give us a call at 800-249-9450.